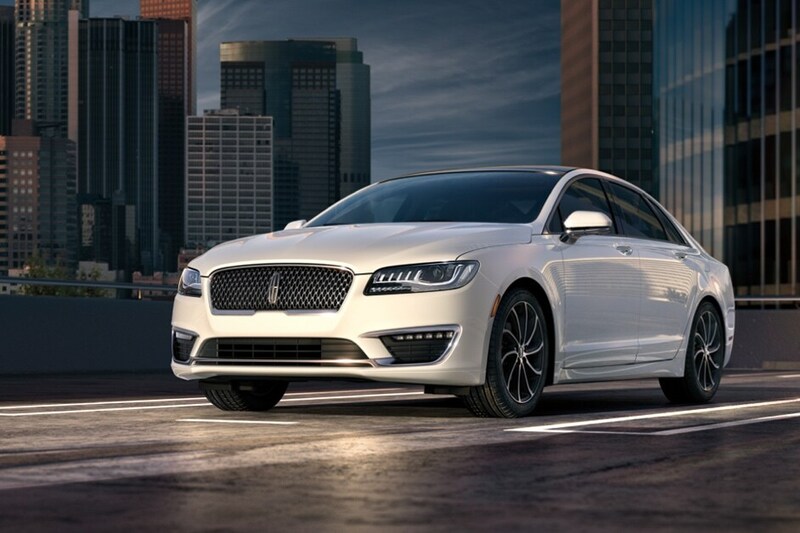 With over 55 years of cumulative Lincoln luxury service experience, Eddy's Lincoln invites you to do business where we respect and value your time. 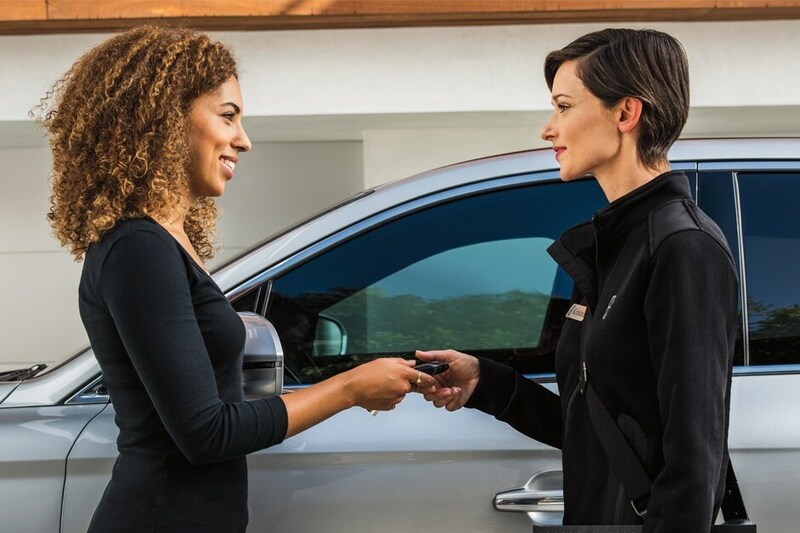 We offer Lifetime Warranty, care-free test driving where we bring the test drive to you, complimentary pickup and delivery on all Service needs, and much more top of the line luxury service that you have grown to expect with Lincoln. Eddy's Lincoln is located on the south side access road of East Kellogg and Rock (located in the old Joe Self BMW Wichita building, and currently neighbors with Eddy's Chevrolet Cadillac.) We are your Lincoln Dealer in Wichita, KS located near the Kansas Turnpike entrance. Eddy's Lincoln joins a large family of auto dealerships located in Wichita, KS, Eddy's Everything, which offers you over 700 used vehicles to choose from. Eddy's Lincoln is proud to offer an extensive Certified Pre-Owned program that boasts a 200-Point Inspection for your ultimate Certified Pre-Owned safety. Our CPO inventory comes with Comprehensive Limited Warranty Coverage, 24-Hour Roadside Assistance, and your first oil change is performed at no charge. We look forward to earning your business and providing top of the line Lincoln luxury experience.